Wilson Chandler was charged with a misdemeanor last night, after he was found with what police said to be a small amount of marijuana. 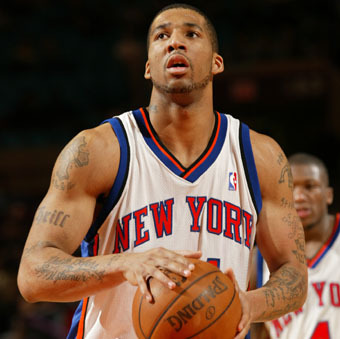 Chandler, 23, is the starting shooting guard for the New York Knicks. Police pulled over his 2010 Mercedes Benz during a routine traffic stop at around 11:30 last night near94th ave and 213th street. Police were prompted to search the car after smelling the aroma of ganja coming from the vehicle. He was issued a desk appearance for the charge. 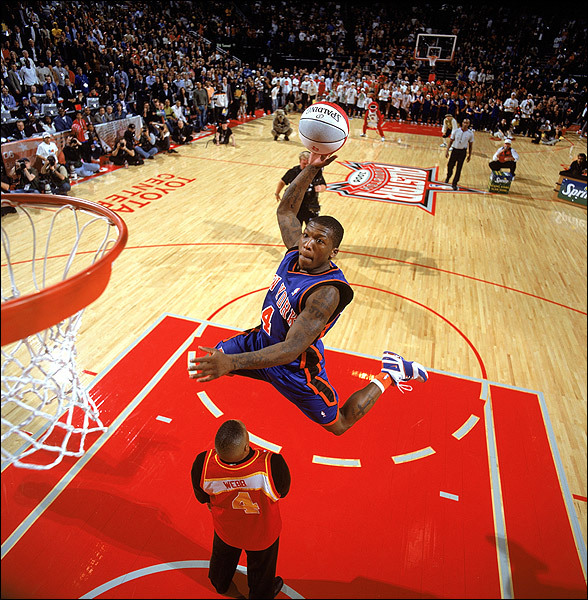 When Nate Robinson was benched for a month and some change, I felt like the only Knick fan that wanted him back in the rotation. 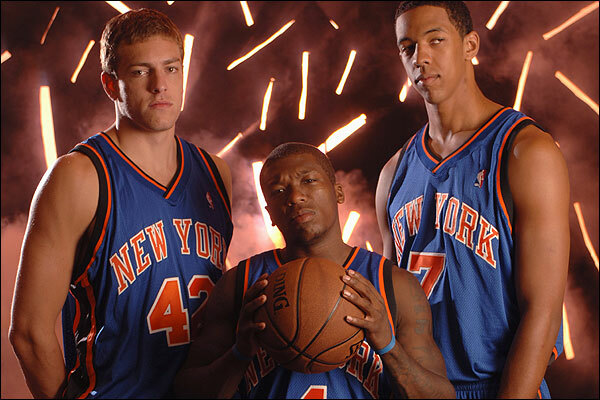 Sure the Knicks were winning and had their best month since 2004, but I thought that Nate was an integral part of the current Knick team and should have played regardless. 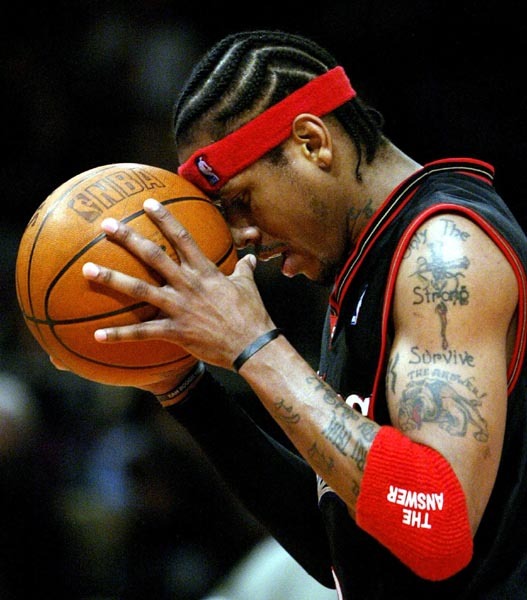 Stephen A. Smith is reporting that Allen Iverson plans to retire, despite feeling that he can still compete at a high level in the NBA. The 10-time All-Star played three games this season with Memphis before taking a leave of absence to attend to personal matters. He was waived after the two sides agreed to part ways. There was some discussions with the Knicks, but those halted rather quickly. Part 1 of 3– It was 2005 and three promising basketball players were awaiting to see what team would draft them into the national basketball association. They all came from different backgrounds and cities, paving their way into the league uniquely trying to prove themselves as young professionals. Who would of thought that the bright lights of New York city would be their first stop or last for that matter…..
NEW YORK — Kevin Garnett made a jumper to beat the overtime buzzer, giving the Boston Celtics a 107-105 victory over the New York Knicks on Sunday. Paul Pierce scored a season-high 33 points, and had all of Boston’s points in overtime until the final shot. 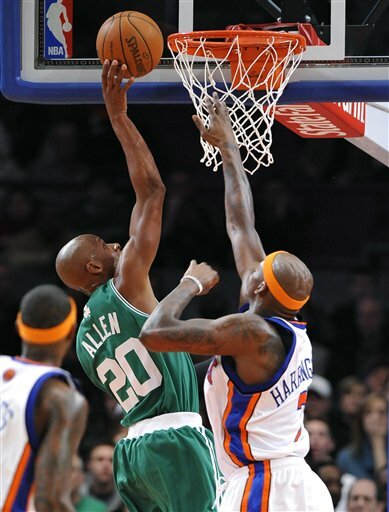 Two Knicks followed Pierce on the final play, leaving Garnett wide open from the top of the key for his 19-footer.Garnett and Ray Allen had miserable shooting nights, but Rajon Rondo finished with 14 points, 10 assists and nine rebounds as Boston won for the second time in five games.